Description Mysterious forces can sometimes guide Mr. Potato to strange places. 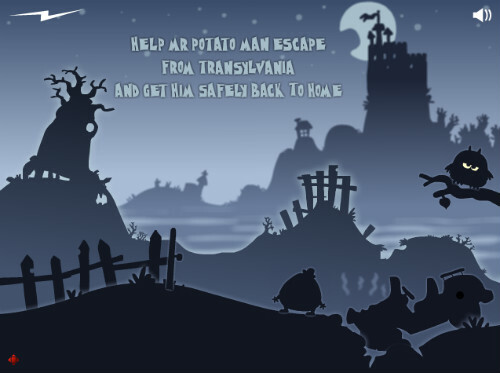 Escape from Transylvania and get him safely back to home. Use your mouse to point and click causing a chain of actions and reactions. Funny :) Stylish game and the music is great!